Home > KMS	> KMS ver. 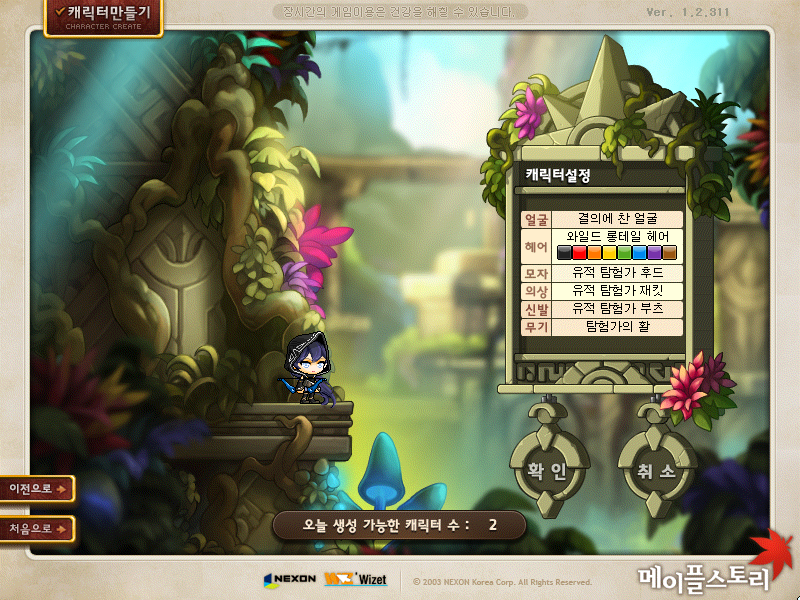 1.2.311 – MapleStory Adventure: Momentum! Here’s the assets that were snuck into the patch files! 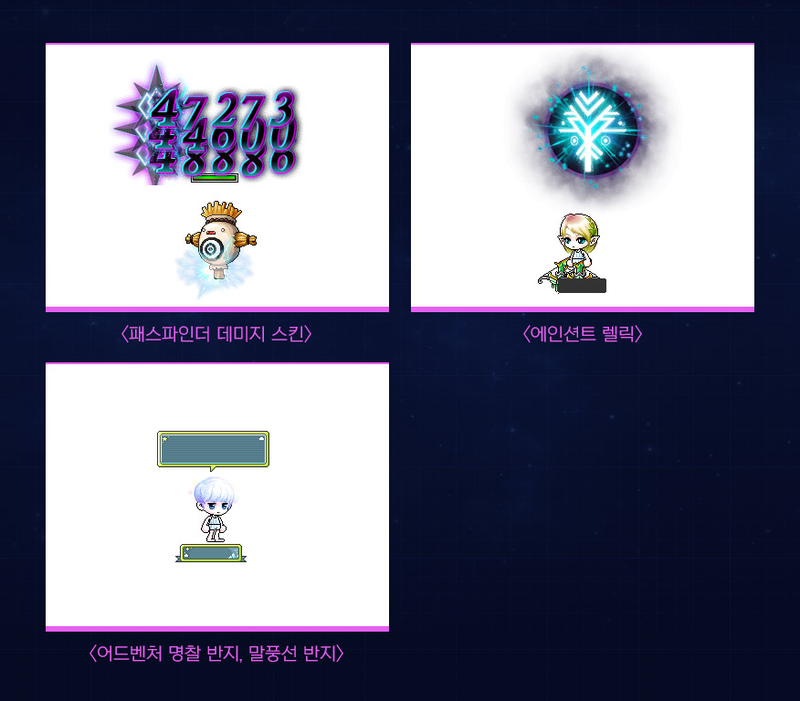 I think it’s for an upcoming pre-creation event as this class will be coming to the official servers on January 31 (so KMST on January 17 or 24 probably!). 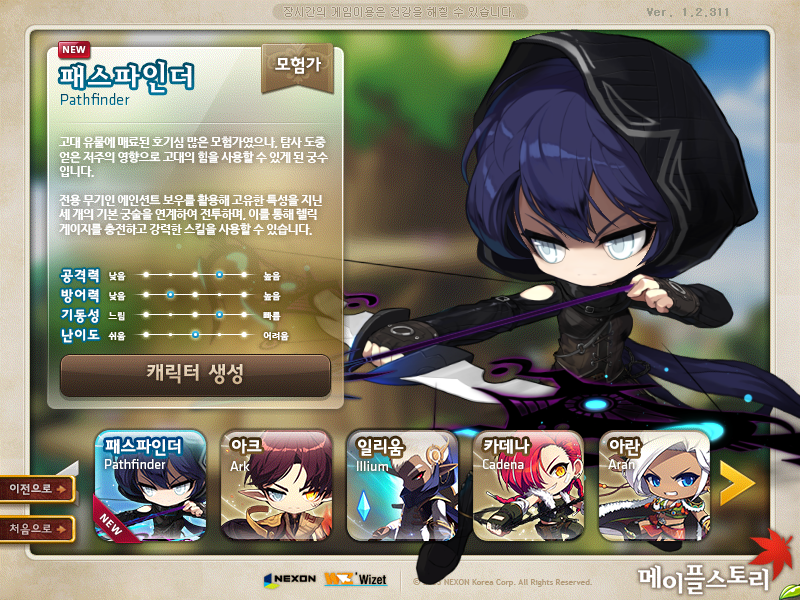 I’ll translate the little blurb that they have on the character creation screen. Wielding an exclusive weapon, the Ancient Bow, their special characteristic is linking 3 basic archery skills in battle to charge up the Relic Gauge, which allows you to use powerful skills. So basically, the third archer adventurer is literally an adventurer, and gained their weapon (a new one!) while on an expedition (which I assume will be its tutorial). The Update Info Centre video for this patch! To make it easier to experience content while playing, difficulties have been adjusted and guidance has been improved. In addition, the growth system has been reorganized to make growth easier. To give you the opportunity to learn boss monsters’ attack patterns, a Practice Mode has been added. Certain boss monsters’ difficulties have been changed and new rewards have been added. Maple Union’s beginning requirements have been relaxed and both the Preset system and Union Coin usage have been improved. 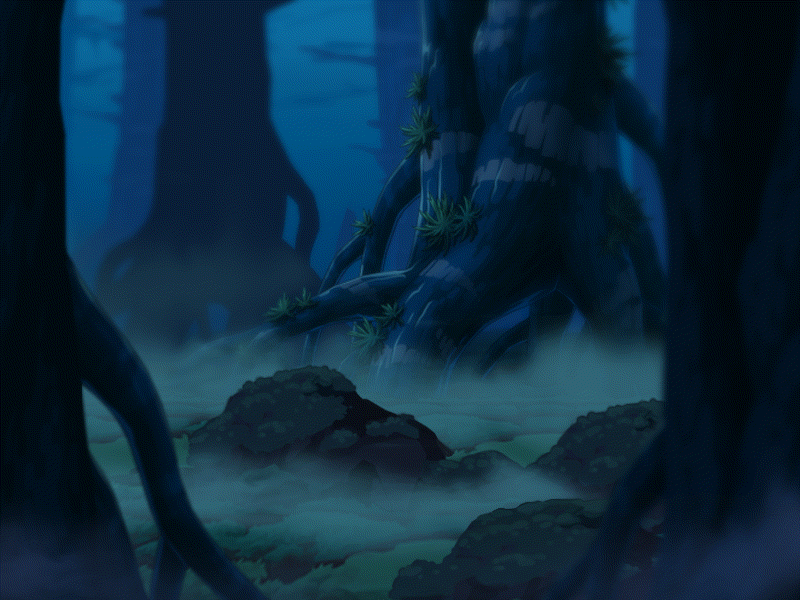 Enter Ellinia’s southern forest Elodin where no one steps foot in and explore its secrets. A special limited time world which offers a variety of benefits for fast growth will be opened. The Adventure World Leap event allows you to move from one of Scania, Luna, or Elysium to Zenith, Union, Enosis, Red, Nova, or Arcane. Maple World’s sweetest Saturday! The Adventure Sugar Time event will be held on January 26. Use the Adventure Coin Shop which has different tiers and enjoy various minigames, God of Control, and Fight! Return of the Legends. The tutorial and story quests for each job as well as their job advancement quests have been improved. The quests’ monster and item requirements have been adjusted so they are easier to complete. 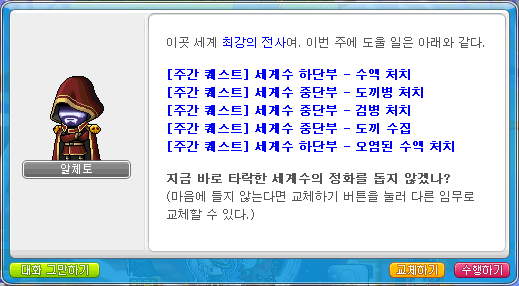 Instructions on how to complete the quests have been enhanced. The quests with inconvenient movement have been improved. After accepting certain quests, you will now be taken directly to your destination or be given directions. The amount of time required to reach level 30 for Adventurers, Aran, Evan, and Resistance has been greatly decreased. 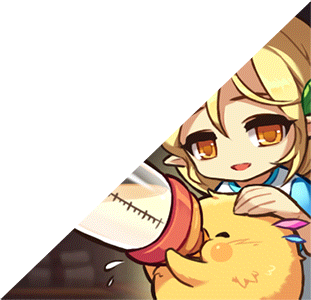 The 5th job advancement has been streamlined. You can now job advance without having completed the Temple of Time quests. You can now job advance without activating your Arcane Stones through hunting. Arcane Stones can still be filled up to be turned into Experience Potions like before. Theme dungeons between level 30-60 have been reorganized. 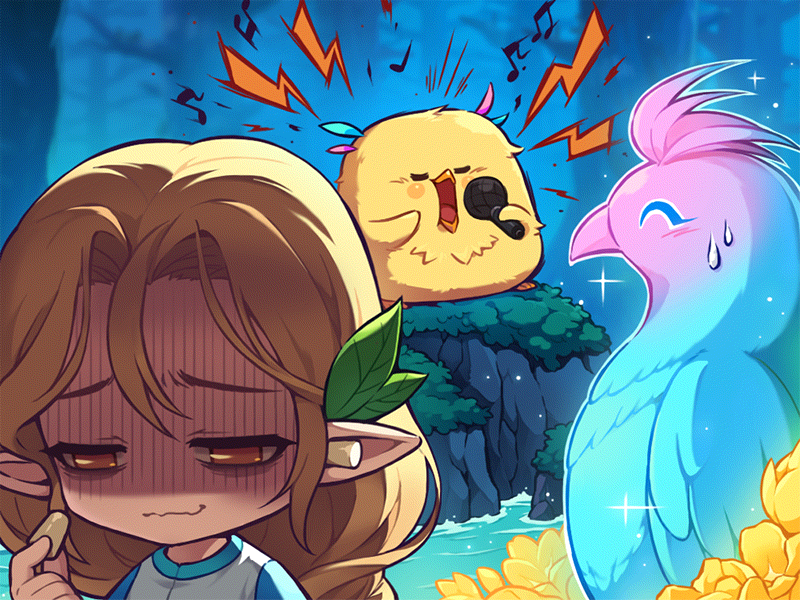 Fairy Academy Ellinel, Gold Beach Resort, Riena Strait, and the new theme dungeon Secret Forest Elodin’s monsters and quest experience will now scale based on your character’s level from level 30 to 59. 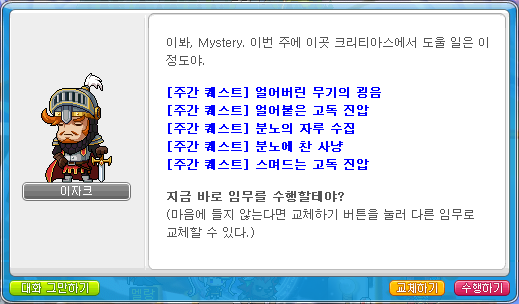 In these theme dungeons, Runes, Flame Wolf, Pollo and Fritto, and Elite Bosses will no longer appear. These theme dungeons will be recommended in a random order in the Maple Guide. Each theme dungeon’s completion rewards (other than equipment) have been adjusted accordingly. The appearance speed of monsters in Perion and Kerning City’s swamp area have been increased. The appearance speed of monsters in Dead Dragon’s Nest and Dragon’s Nest Left Behind 1~2 have been increased. Certain areas’ monster levels have been changed. Temple of Time‘s monster levels have been changed to 140~155. The One Who Walks the Road to Oblivion 2~5 quests’ required levels have been changed to 140. 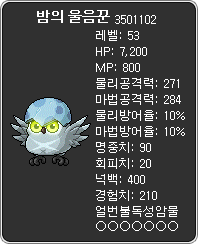 Kritias‘ monster levels have been changed to 170~190. Kritias’ invasion entry/exit methods have been changed. While an invasion is taking place, if you are in a Kritias map, you can enter the invasion using a quest on the left side of your screen. While an invasion is taking place, you can exit the invasion using a quest on the left side of your screen. 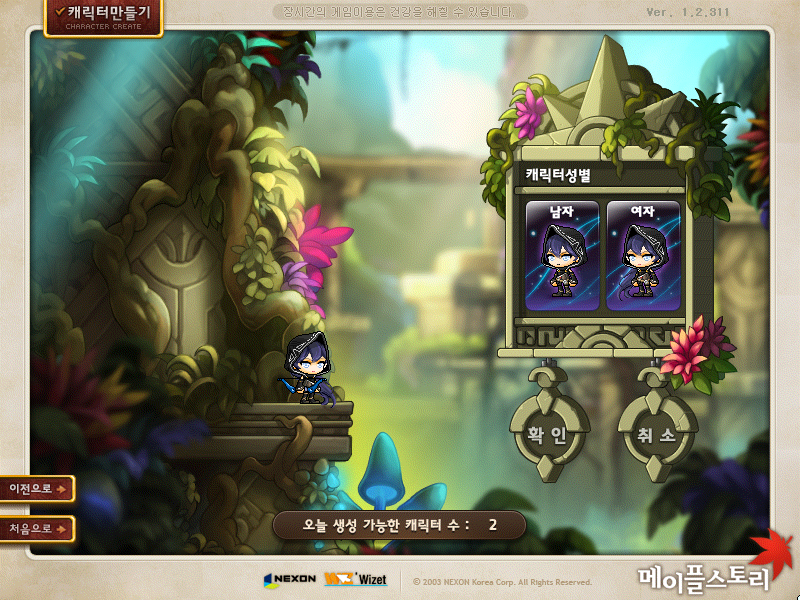 Kritias, Fallen World Tree, and Haven’s daily quests have been changed. The daily quests have been changed to weekly quests. You will be given a certain amount of quests all at once and you will be able to choose to replace any number of them with a randomly chosen quest (same as Road of Vanishing/Morass/Esfera). Weekly quests will be reset every Monday at midnight. Whether or not you have completed the daily quests before the patch, you can proceed with the new weeklies after the patch. 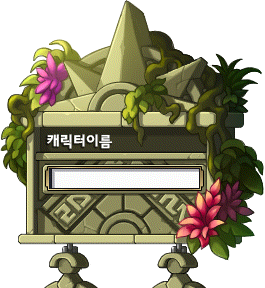 Achievements related to Kritias/Fallen World Tree/Haven’s daily quests have been moved to the Memory tab. Twilight Perion related quests’ experience have been greatly increased. Fox Valley’s hunting maps‘ overall structure has been improved. Certain maps’ monster appearance speed has been increased. The overall size of the hunting maps has been decreased and their hunting efficiency has been improved. Road of Vanishing’s quest difficulty has been greatly decreased. The story quests’ hunting requirements have been decreased to half of what they were before. Level 150 and lower weapons, armor, and gloves will require fewer Scroll Traces when scrolling them. Star Force Enhancement’s success rates have been increased. When you fail at below 10 stars, the number of stars will no longer decrease. The success rate for the 10th~13th stars have been increased. Hyper Stats have been reorganized. You will now receive Hyper Stat points after level 250. Existing Hyper Stats have been changed. STR/DEX/INT/LUK will now give 2x more stat per level. Movement speed/jump/elemental resistance have been removed. New Hyper Stats have been added. Attack/magic attack, bonus experience, and Arcane Force have been added. The Arcane Force Hyper Stat can only be levelled up after completing the 5th job advancement and will only apply after you have unlocked Arcane Force. The maximum level of Hyper Stats has been expanded. Stats with a max level of 5 (Stance, DF/TF) have been increased to level 10. Stats with a max level of 10 have been increased to level 15. You can only increase your Hyper Stats to level 6/11 and higher after completing the 5th job advancement. The first time you login after the patch, your character’s Hyper Stats will be reset. The number of Hyper Stat points required to level up your Hyper Stats is: 1/2/4/8/10/15/20/25/30/35/50/65/80/95/110. To get from level 10 to 15, it costs an additional 400 Hyper Points. To get from level 1 to 15, it costs a total of 550 Hyper Points. Here are the new stats for Hyper Stats. The Star Force and Arcane Force related damage formulas have been improved. Arcane Force: damage buff and damage reduction benefits have been changed from having 3 stages of 100%/110%/150% to 4 stages of 100%/110%/130%/150%. You can check the damage buffs through the Star Force and Arcane Force UI’s tooltips. 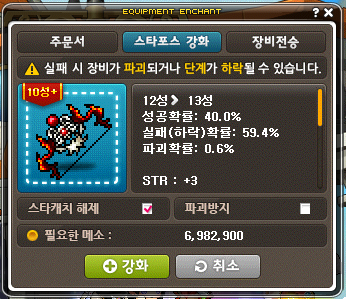 The Arcane Symbol: Road of Vanishing’s upgrade costs have been decreased. This applies only to the meso costs. When you receive a Skill Core from a Core Gemstone, the chance of getting a class-specific skill and the chance of getting a common skill have been separated. 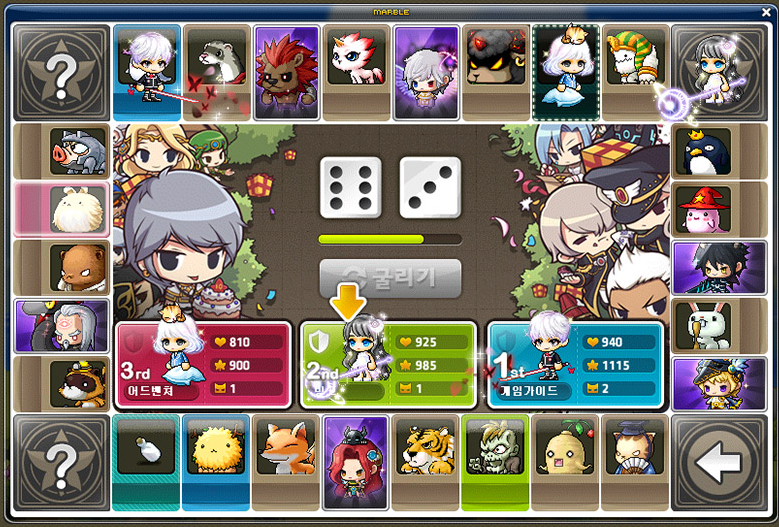 This probability is fixed, so even if more common Skill Cores are added, the chance of getting a class-specific skill will not be decreased. Elite Bosses and the Messenger of Darkness will now have a separate HP multiplier in Star Force maps/Arcane Force maps/Reboot world. The Toad’s Hammer guide quest’s required level has been changed to level 80. Toad’s Hammer can now be used starting at level 40. Practice Mode has been added to bosses that can only be cleared 1 time per week. Practice Mode is a mode for learning boss monster patterns and does not share entry or clear limits with regular modes, nor does it have any entry item requirements. However, quest requirements are the same as regular modes. In Practice Mode, you cannot complete any quests related to the boss monster, register anything for Monster Collection, gain any experience or any rewards. Practice Mode for specific additional content such as the Genesis weapon are not provided. Practice Mode is available 5 times per day, regardless of which boss monsters you choose to use it on. Bosses that can only be cleared 1 time per week’s Powerful Strength Crystal’s selling prices have been increased. Normal Dusk: 25,764,500 → ??? 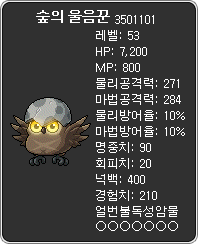 Normal Dunkel: 26,450,000 → ??? Hard Suu: 39,200,000 → ??? Hard Lucid: 45,000,000 → ??? Hard Will: 48,050,000 → ??? 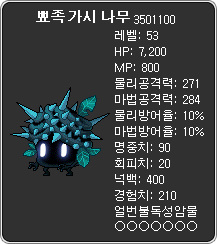 Hard True Hilla: 51,200,000 → ??? Black Mage: 180,000,000 → ??? Certain bosses’ defense rates have been adjusted. Chaos Pink Bean and Hard Hilla‘s clear limits have been changed to 1 clear a week. Their Powerful Strength Crystals’ selling prices and rewards such as Strange Cubes have been increased. 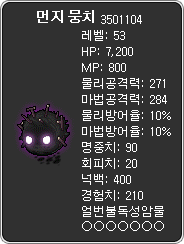 Chaos Pink Bean’s drop rates of Golden Clover Belts, Pink Bean Chalices, and Black Bean Marks have been increased. Pink Bean’s battle patterns have been changed. Solomon, Rex, Hugin, Munin, and Ariel will now appear at the same time and will not be resurrected after they are defeated. Damage negation and damage reflect’s durations have been decreased and their cooldowns have been increased. The number of times that Chaos Pink Bean resurrects has been decreased to 2 (3 bodies in total). Equipment dropped by Elite Monsters will now have a higher chance to have Epic potential. 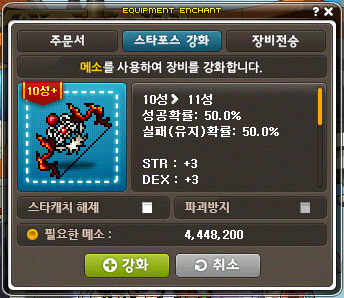 Elite Monsters and bosses‘ drop rate of Chaos Blades/Powerful Chaos Blades has been increased. The highest difficulty bosses will now drop Strange Additional Cubes. These cubes can be used on items with Rare additional potential and will not rank up. They are tradeable! (In Reboot, these are replaced by Craftsman’s Cubes). If you have 3 or more characters that are level 60 or higher and the total sum of their levels is 500 or more. If you have 1 or more characters that have completed the 5th job advancement. The Union Preset system has been changed. The number of Union Presets have been expanded to a maximum of 5. The 1st and 2nd presets will be given to you by default. You can select a preset to place the given set up and then press the Apply button to apply the changes immediately. Your current placement will be automatically saved as Preset 1 after the patch. Presets 1~3 that were in use will be transferred to Presets 3~5. Overlapping blocks of deployed members will now be displayed. Union Coins will now be shared between all characters in the same world. Union Coins that were held by a character will disappear and have been changed to be shared between all characters. Your number of Union Coins can be checked through the Union Shop and the Maple Union window. 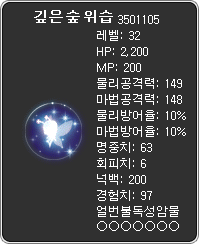 Secret Forest Elodin is a theme dungeon for characters level 30~59. The monsters and quest experience will scale based on your character’s level. 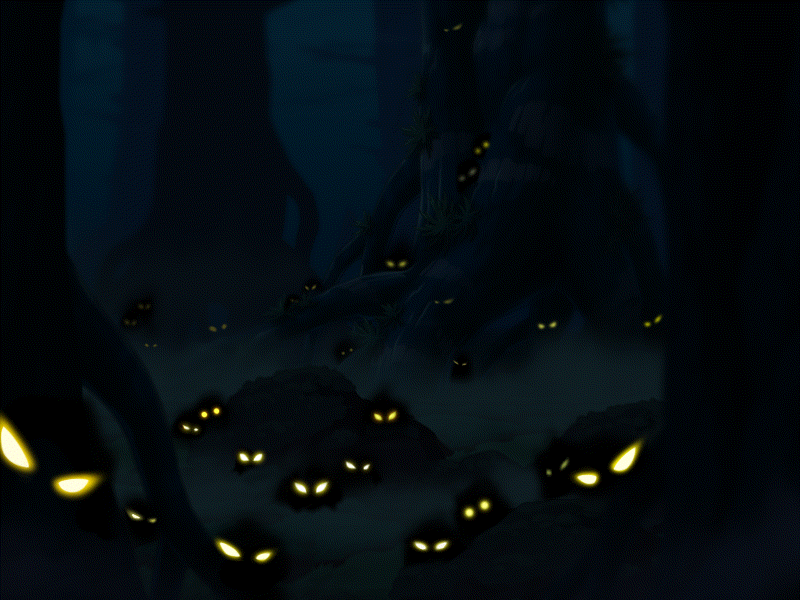 There’s a strange sound coming from the southern forest of Ellinia where no one steps foot?! Go to Elodin on behalf of the frightened Anne and explore the secrets of the forest! Here’s the new maps for this area. You can access it from a portal at the bottom of Ellinia. Nina, who was sent to investigate the Road of Vanishing, thinks that each Erda has its own beautiful colours. Help the wounded Nina complete her research! You can enter through the NPC Rona in the Nameless Town in Road of Vanishing. You can clear up to 3 times per day. You can enter in a party of 1~3 people. Like other content in the Arcane River area, completing further Arcane River areas’ story quests will allow you to instantly receive rewards. Clearing Chew Chew Island/Lacheln will allow you to receive rewards without playing 1/2 times. 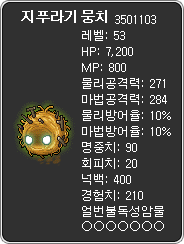 After clearing Erda Spectrum, you will receive 2 Arcane Symbols: Road of Vanishing and experience. The maximum number of character slots has been increased from 43 to 44. When you exit the game, the confirmation window will now notify you of any invitation events which might happen soon. Fixed an error where the game exit confirmation window did not show equipped Cash items that were about to expire. During the winter, Urus’ Golden Time will be expanded to 10am ~ 10pm. In maps with bosses, certain skills used by other characters will now use your own character’s skill transparency setting. In regular maps, they will use the other characters’ skill transparency setting like normal. Fixed an error where certain quests in Detective Rave’s Case Journal would cause the client to shutdown in some battles. Fixed an error where certain package items were missing their discounted price and the discount rates were incorrect. Item sale prices have not changed. Fixed an error where Papulatus could move invincible characters. Fixed an error where Paladin’s Grand Cross effect would sometimes remain after the skill ended. Fixed an error where Angelic Buster’s character window would show anvilled items’ original appearances while transformed. Fixed an error where Night Lord’s Spread Throw would not show their Cash star effects to other characters. Fixed an error where Kinesis could use Psychic Move while sitting in a chair. Fixed an error where sometimes you could not tag after using Zero’s Joint Attack. 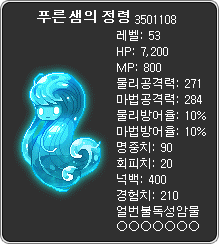 Fixed an error where having the Master of Swimming skill effect would cause the HP drain while swimming to not apply. Fixed an error where Damien’s orb attacks were sometimes stuck in the corner of the screen. Fixed an error where Bishop’s Heal did not apply in Magnus’ zone. Fixed an error where the Auction House’s autocomplete feature would sometimes complete a different item name after selecting one. When using a Cube multiple times in a row, if they are tradeable Cubes, there will now be a confirmation window before it is used. Fixed an error where offline level 256 or higher characters’ Link Skill levels were shown as level 1. Fixed an error where you could open the Equipment Enhancement and Toad’s Hammer UIs while inside the Flame Wolf map. Your pets and Android will no longer appear while riding in the Road of Vanishing’s boat. Fixed an error where the On the Red Damage Skin could not be extracted. You can no longer use Lie Detectors in boss entry and exit maps. Fixed an error where anti-bot monsters would sometimes be stuck in one spot. Fixed an error where closing the dialog popup when combining Soul Pieces would cause related achievements not to be updated. Fixed an error where using Paladin’s Guardian Spirit in Urus would sometimes cause the client to shut down. Fixed an error where the [Mileage] Defeat Chaos Pierre quest would appear in your quest helper automatically even if you didn’t register it. Clocktower of Nightmares 1~5 have been changed to not allow down jumps on the lowest platforms. The Round Hamster pets will be on sale until January 30. Burning World will be open from January 10 to February 28. 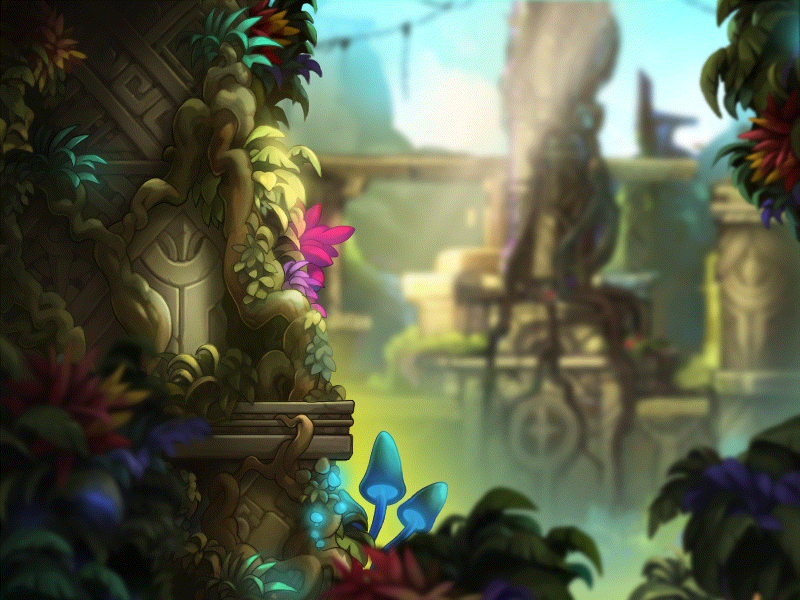 From February 28 to March 13, you will be able to World Leap your characters from this world to other worlds. After February 28, you will no longer be able to train your characters in Burning World. Instead, you’ll be able to World Leap up to 3 characters to any other world (except Reboot/Reboot 2). If you haven’t moved your characters by March 13, they will be deleted along with their items and Cash items. The Adventure World Leap event will take place from January 10 to January 17. During this time, you can choose to move your characters from Scania/Luna/Elysium to Zenith/Union/Enosis/Red/Nova/Arcane. You can only move characters from one world. You can move your Tera Burning characters and the effects will continue afterwards. Your Adventurer Tier will be based on the world you moved to. There is no limit to the number of characters you can move. If you don’t have enough character slots on the world you want to move to, you cannot move any characters. The Adventure Sugar Time event will run for only one day, January 26, from 12 PM to 12 AM. The Fight! Return of the Legends event will run from January 10 to January 30. 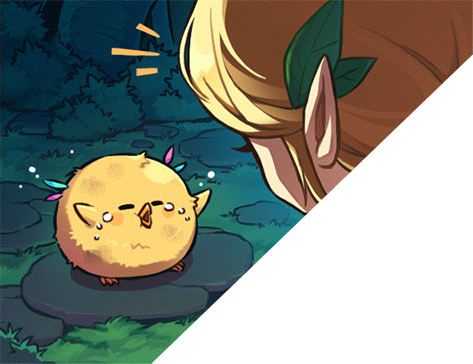 During this event, you can talk to Pollo to enter the virtual battle space. 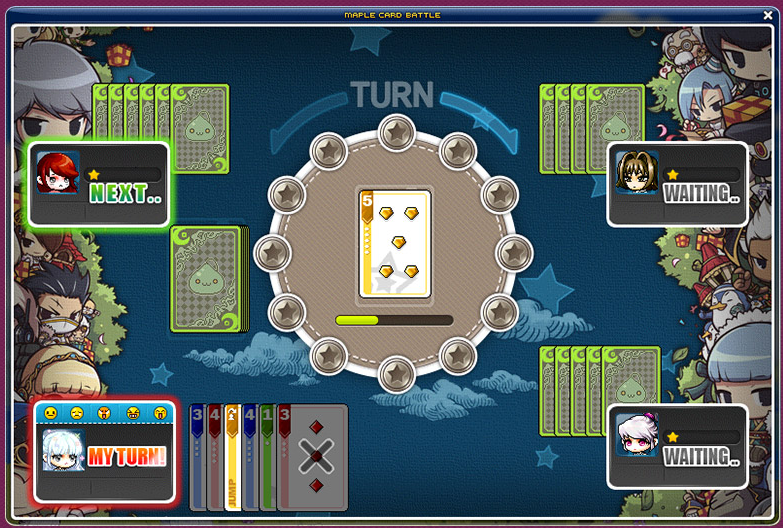 In the virtual battle space, you can become one of Maple World’s legends and complete with opponents. In teams of 3, hunt monsters and the enemy team to become stronger. The team that defeats all of their opponents in the final round will be crowned the victors. Based on your team’s outcome and your performance during the match, you will receive Adventure Points. If you have reached your daily cap on points, you won’t gain anymore but you can still play the game. There is also a Practice Mode available from 12pm to 12am every day that does not have any rewards. 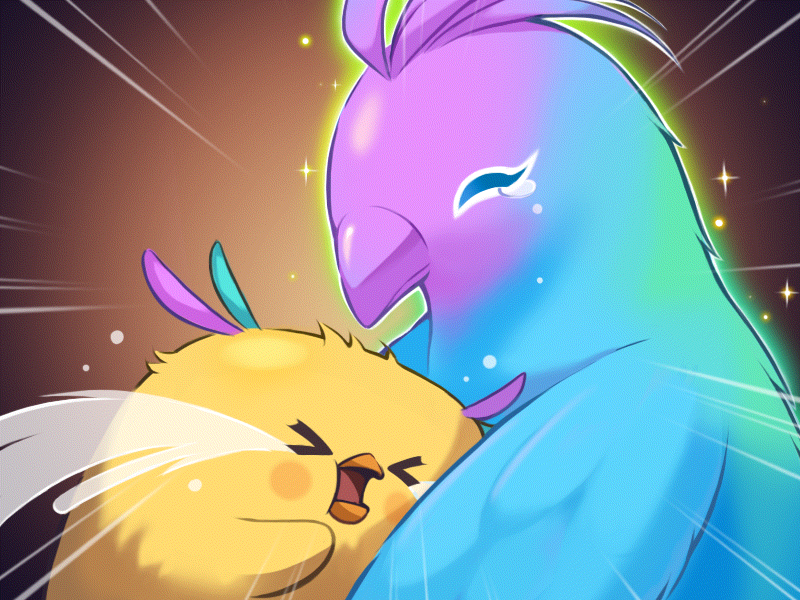 A new avatar, Wonky, has been added. The fairy Wonky uses leaves and fairy power to unleash a variety of attacks. Water Drop Water Drop: Wonky throws the droplets on his leaf at high speeds to deal damage. If you hold the skill key down, you can charge a giant water droplet that deals more damage. Wonky Charge: Wonky jumps and flies for a short period of time. While flying, he resores health and can attack using Water Drop Water Drop. Awesome Fairy: Protect’s Wonky’s body by using a fairy aura to condense the water droplets around him. Leaf Whirlwind: Wonky quickly strikes 2 times with his leaf. Wonky Jade Stone: Gather everyone’s strength and fire a powerful energy sphere forwards. You can hold the skill key to charge up the energy sphere up to 3 stages. The higher the stage, the faster and stronger the attack becomes. When you stop charging, the energy sphere will be fired in the direction you are facing. The following avatar skills have been changed. Field monsters have been separated into blue team, red team, and neutral team monsters. Their HP and experience have been adjusted. Holo-Monkey monsters have been changed to Holo-Bellflowers. Neutral monsters have been added to each hunting area. Initial level ups’ attack boosts have been decreased. Required experience to level up has been decreased. Gold acquired from defeating opponents has been decreased. Resurrection time after dying has been decreased. The final battlefield has been changed. The team that beats all opponents on the opposing team wins. The team with more surviving avatars wins. The team with the most combined health of the surviving avatars wins. The team with the most combined experience of the surviving avatars wins. 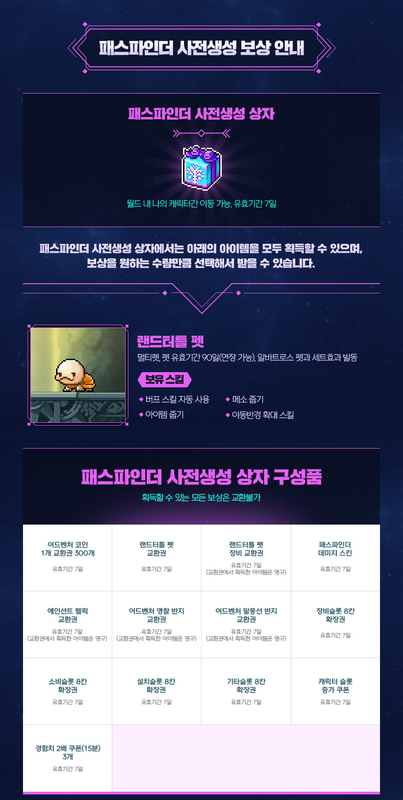 The God of Control event will run from January 10 to March 27. You can talk to the NPC Grills in Adventure Island to enter God of Control. You can enter up to 99 times per week. Both your weekly limit and your weekly record will be reset at 10AM every Thursday. For those of you unfamiliar with God of Control, it is a set of challenges that require you to navigate through various stages of platforming using dashes, jumping, and quick reflexes! 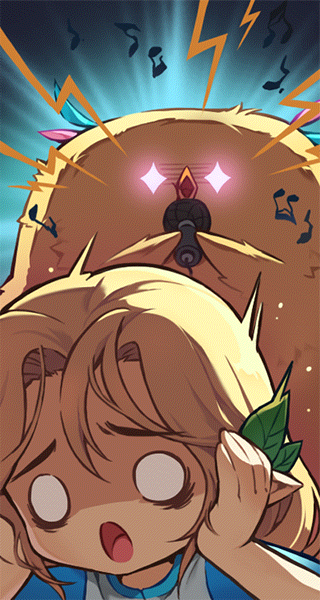 If you clear Stage 20 or higher for 5 or more weeks, you will receive the Forest of Tenacity Damage Skin (once per world). 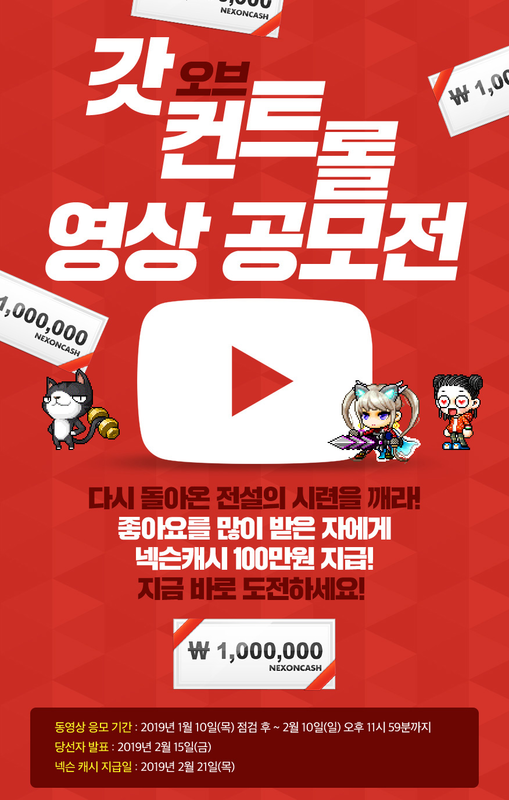 In addition, from January 10 to February 10, you can make a video about God of Control and upload on YouTube for a chance to win! The top 10 liked videos on YouTube will receive prizes! 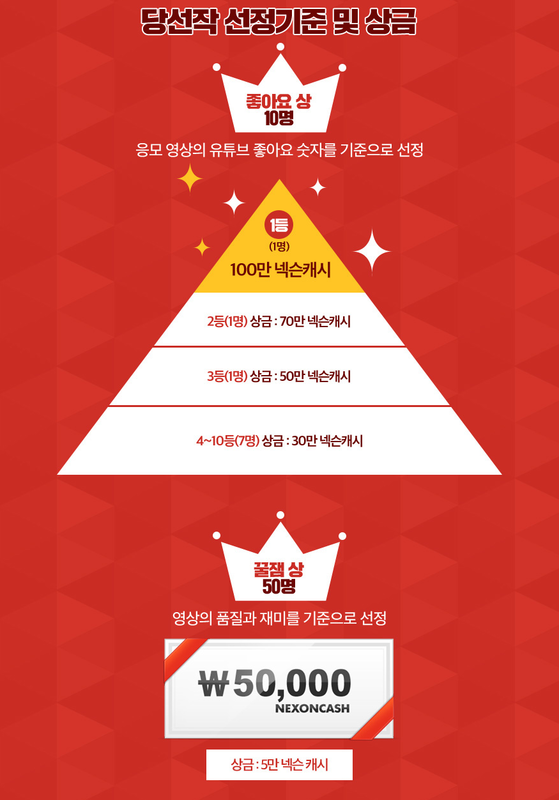 In addition, 50 other users who made fun videos will receive 50k Nexon Cash. Here’s a special video they made for this competition. The Adventure Drill event will run from January 10 to March 27. Steady training is essential before leaving for a new adventure! You can talk to Pollo in Adventure Island to enter the Adventure Drill map, which is an event map where you must defeat as many straw training dummies as possible within 1 minute. There are 10 platforms with 4 different types of dummies, each with slightly different stats such as defense rate, HP, and level. As you go higher, you’ll face stronger dummies. If you don’t like your record, you can choose to forfeit your rewards and challenge the dummies again. You can also use Practice Mode to try hunting the dummies at any time. 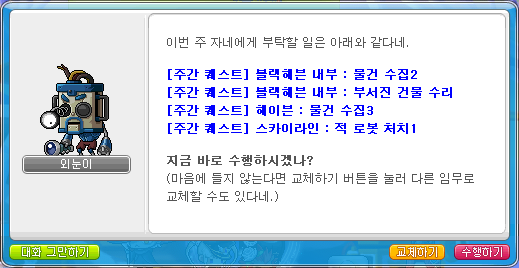 The Adventure Minigames event will run from January 10 to January 31. The Adventure Bingo event will take place from January 10 to January 16. The Adventure Rock Paper Scissors event will run from January 17 to January 23. In this game, you must clash with Kemdi in Rock, Paper, Scissors and climb up his colosseum as you win! In each round, you’ll play Rock, Paper, Scissors with Kemdi 9 times in a row. Every time you beat him, you’ll move up one floor and every time you lose, you’ll be moved down. There will be a total of 3 rounds. At the end of each round, you’ll receive Adventure Points based on the floor you are on. The Adventure Code Breaking event will run from January 24 to January 30. The Sunday Maple event will take place on January 13, January 20, and January 27. For the first time, they have not revealed the benefits ahead of time! Sneaky! This is really surprising for KMS as our last Miracle Time was held way back in July 2012, almost 7 years ago! On January 20, there will be a 30% discount on Star Force enhancement costs. On January 27, there will be a 30% discount on items in the Adventure Coin Shop. Question: I saw that KMS changed up Kritias prequests so that you no longer fight a separate set of mobs for the questline, instead just fighting the normal mobs you would for dailies. This makes me wonder: can we use a Hyper Teleport Rock (or the KMS equivalent, I know you guys don’t have HTR) within Kritias now? Cool. I’m going to assume that you can teleport freely now regardless of quests or not. Thanks. so that mean my bowmaster can job switch to the new bowman class since is an adventurer? I doubt it, they’re probably gonna block it for a while. If someone can just instantly change jobs we’ll have level 275 ones as soon as they release lol. Not a fan of that world map whatsoever, it looks very minimal and streamlined. Do you happen have information of the Sunday Maple event happening on the 20th of January? 30% discount on Star Force costs! Psst are you going to list the Cash Shop changes for this update? lol whoops I completely forgot. Looking on the site it was literally just a new set of pets, the Round Hamsters!